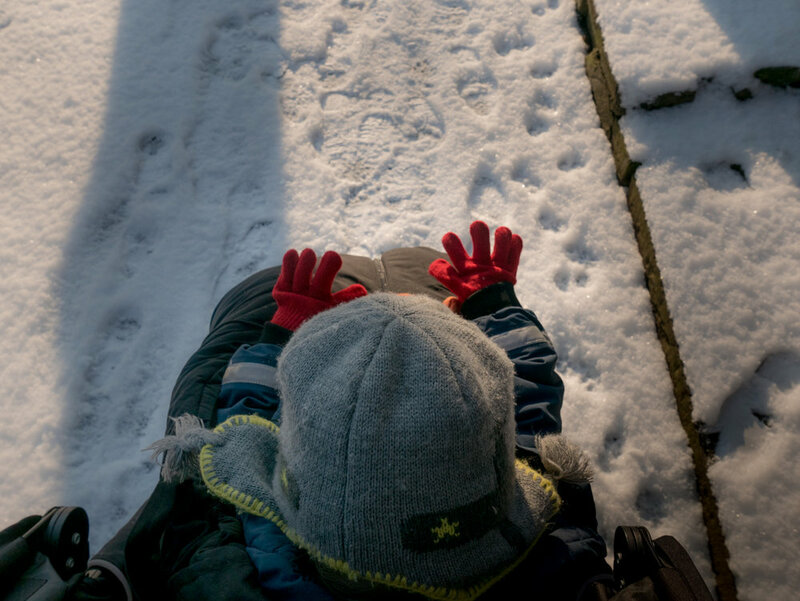 Have you ever tried to take photos of your children as they play outdoors, only to be thwarted by bright sunshine glare across the image or unflattering shadows across their faces? As a natural family photographer, my sessions tend to take place both in clients’ homes and in beautiful local outside space, and the time of year can very much determine when it’s best for these sessions to take place. If, like me, you favour a more natural style of photography that captures you family stories, I really recommend choosing meaningful locations that you like to spend time in as a family, and getting out into nature, whatever the season! 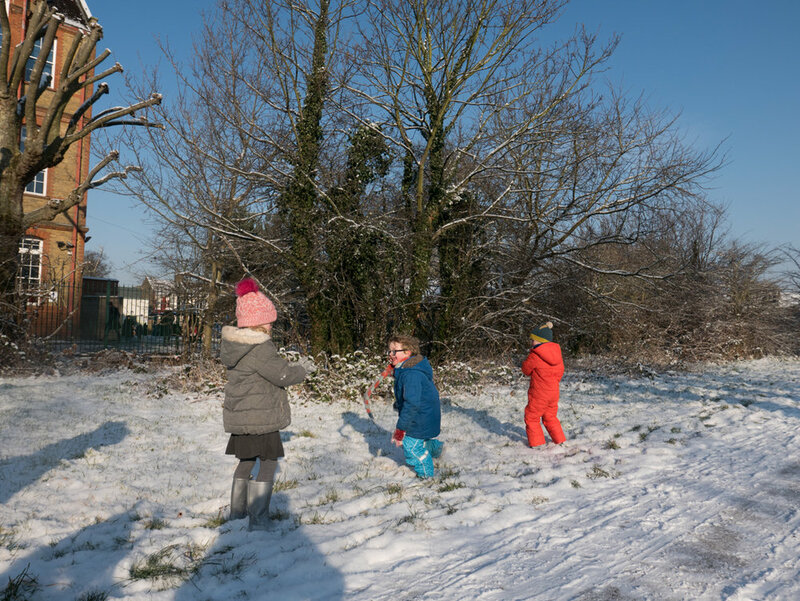 This blog post aims to share my top tips for shooting children outdoors at any time of year, as every season has wonderful elements to it. The two elements at the core of any good photograph are (in my opinion) light and connection. When it comes to light, the key is to understand what and when in the day will work best for the time of year you are photographing in. In Spring I’m all about capturing boundless energy and excitement for the year ahead. I tell my clients to dress in bright, vibrant colours and enjoy the green shoots and leaves on a local walk. If you live near any bluebell woods, these can be a really magical place to head down to early in the morning. Summer days have the most flexibility, and this is when I like to be most organised! If it’s a really hot day I like to get out really early in the morning immediately after breakfast, before the sunshine gets too bright and hot and when littlies still have all their enthusiasm for the day and the adventures we’ll go on. I love the beautiful green spaces we are so blessed with in London but in Summer I also like to do as many beach shoots in the countryside as I can! I also LOVE the beautiful, golden light just before sunset, so am often found running around on summer nights with my camera and the biggest smile on my face, obsessively making beautiful portraits for my family and for all my clients and telling everyone I know to do the same!! In Autumn we are truly spoilt for choice when it comes to choosing beautiful settings for our family photos. This is definitely my favourite season for family photography, with beautiful colours of the change in season making the perfect backdrop any which way you turn. In Autumn and Winter the sun is really low in the sky for most of the day, which means you can really play with gorgeous backlighting (my favourite!) which works so well for capturing little explorers and I tend to encourage dressing in more muted, warm tones. 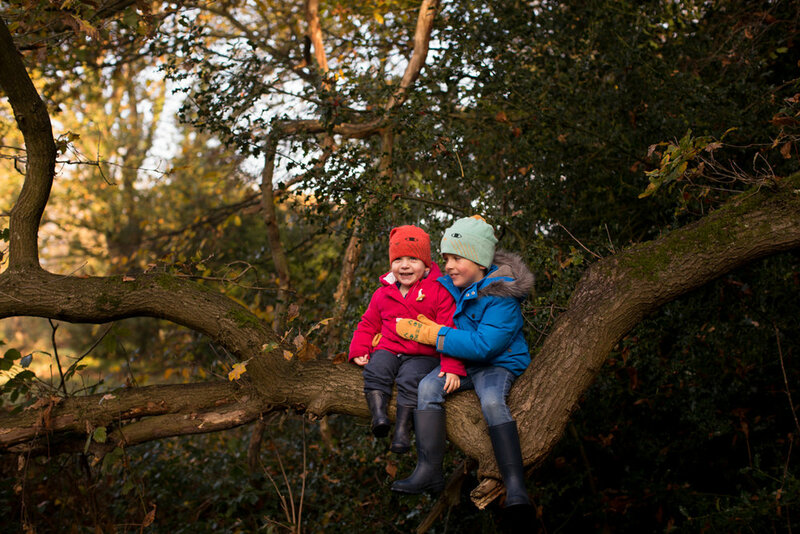 Children love woodland adventures at any time of the year, but Autumn is the perfect excuse to pull wellies on and go for a walk in the crisp leaves of your local woods. Winter is often overlooked because of the cold, but I really don’t think it should be dismissed - some of the most beautiful light is to be found in the winter months, and some of my favourite photos have been taken in December, January and February. My ethos is always to keep a completely open mind, grab your camera and head out and just see what happens! I love shooting children all bundled up in their winter woolies and running around in wellies and cute all in ones is just as much fun and frolicking around on beaches in the summer, I promise! I hope you have found this short guide helpful in giving some starting points for shooting in any season - I would love to see some of your favourite images captured, especially in winter since it’s so often disregarded! London baby photographer: When is the best time to have photos taken with your newborn?